Welcome back to The Ephemeric's 2018 Hot List. This week we will be having a look at the most exciting theatrical productions coming to the stage in the coming year. Rarely does a theatre have a year quite like the Almeida in 2017. New productions of Hamlet, Albion, and Ink earned rave reviews and dominated the end of year awards. Artistic director Rupert Goold is a man at the top of his game right now, and has truly brought the theatre back to the centre of London culture. Other highlights of the year included Jez Butterworth's Sam Mendes directed play The Ferryman, which made its switch to the West End, and Andrew Garfield's star turn in the National Theatre's blockbuster summer production of Angels in America. This is Peter Gill's award winning play, The York Realist, returning to the London stage in 2018 courtesy of the Donmar. 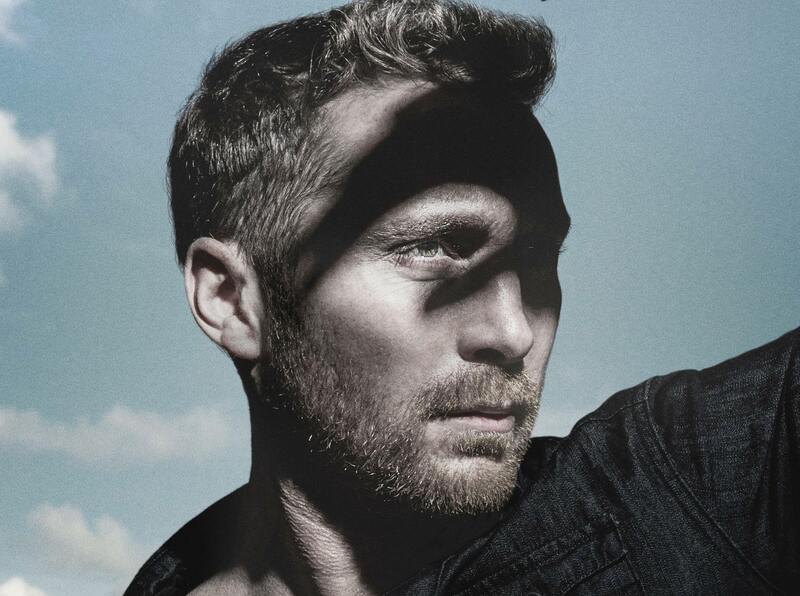 Robert Hastie directs in a production starring regulars Ben Batt and Jonathan Bailey. This is the story of two young men falling in love against the backdrop of 1960s York, in a tale that highlights our own class divides as much as it does our opposing values and expectations. A timely production in this time of social strife and political turbulence. Running in February and March, this play is currently booking so get in while tickets remain. Dry Powder is billed as a razor sharp comedy about American financial markets in the mould of an Enron. This new production making the stage at the Hampstead Theatre marks the UK debut of playwright Sarah Burgess, in a story of capitalist moralism and naked ambition. This production is directed by Hampstead regular Anna Ledwich, and features a cast including the headline name of Hayley Atwell, fresh from her Olivier nominated performance in The Pride. This one runs until the spring, so if whip-smart workplace drama seems like your kind of thing, be sure to get tickets while you can. 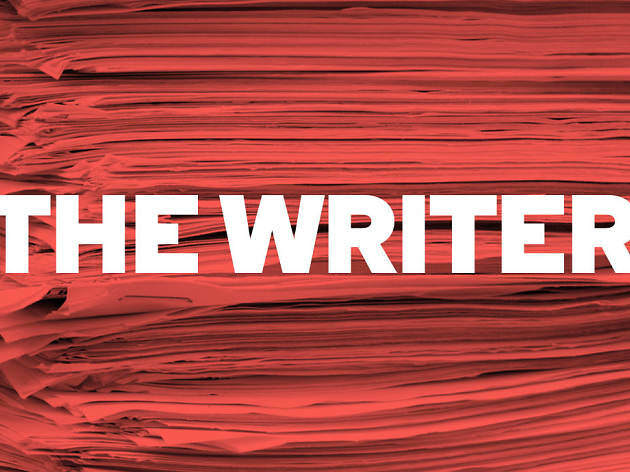 The first of the Almeida's new season, The Writer is the latest of playwright Ella Hickson. Said to tell a story of creative obsession, a writer in the furious throes of ambition. 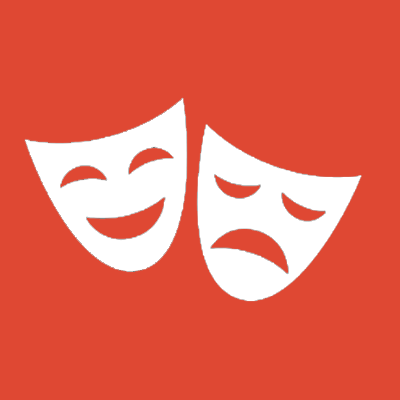 This will lead a new season of what appears to be mostly female playwrights at the theatre. Otherwise, little is known of this production. Hickson's last production, Oil, was an awards' season favourite and suggests this will be a big one to watch. Almeida's confidence is such that The Writer has been tapped as the lead in an all-female summer lineup for 2018. Previews start in April, and will then run over the summer. A controversial play on first release, condemned as "libel on the British people" back in 1952. Rodney Ackland's Absolute Hell is getting a revival at the National Theatre in 2018. This is not light viewing; a portrayal of wartime Britain with all its despair, longing and desperation. Far from the glorifying depictions one might typically see in media and on stage, particularly from a contemporary piece. Joe Hill-Gibbons directs a cast that include the wonderful Kate Fleetwood. 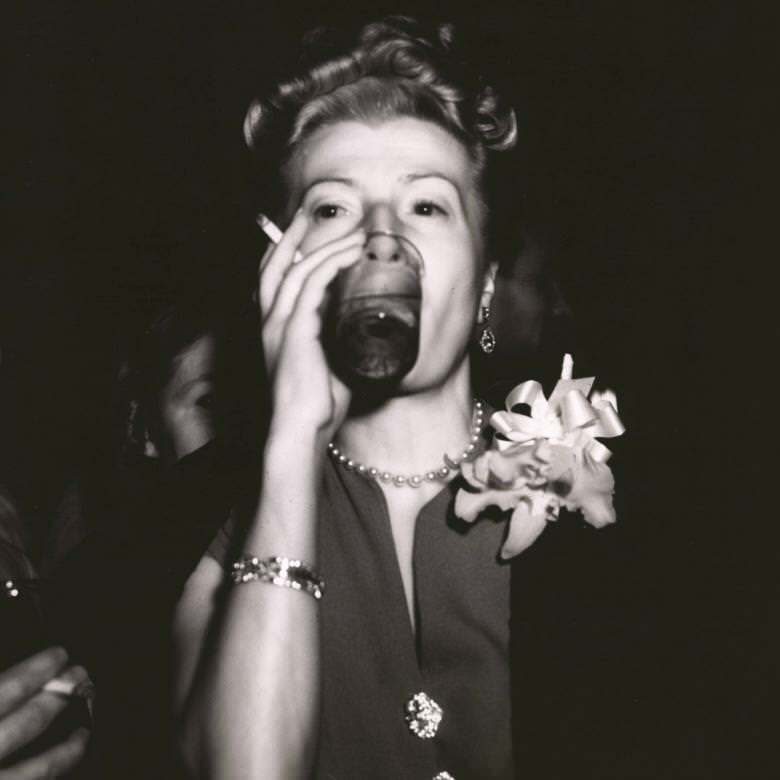 Shows begin at the end of April and will run over the summer, along with a series of accompanying lectures on post-war censorship for those seeking a bit of context. James Graham continues his quest to become Britain's most prolific playwright, with three new shows last year, and a further two on the cards for 2018. Quiz is one of his 2017 debutants, originally making the stage at the Chichester Festival Theatre, now making the switch to the West End in 2018. Quiz ostensibly re-visits the story of the "coughing major" Charles Ingram, who famously cheated his way to the top prize at Who Wants to be a Millionaire. More to the point it digs at our obsession with celebrity, media narratives, and seeks to make us question our preconceptions about what happened. The play features mild audience interactivity to make its point - anyone who saw Graham's Donmar production of Privacy a few years back will know roughly what to expect. A bit gimmicky? Sure, but great fun and full recommended night out. 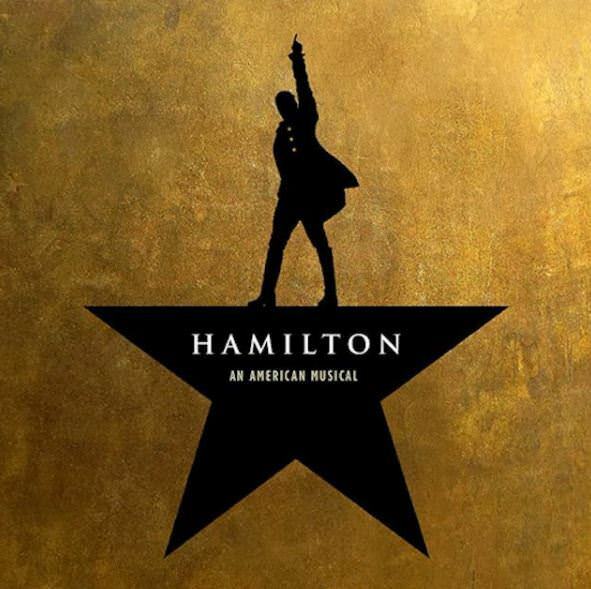 This one needs no introduction, Hamilton is a phenomenon and one of the biggest shows in the world. It's made Lin Manuel Miranda a household name and worldwide star, and now the show is coming to London. It will probably be a big ticket in 2018. For those of you who have been living under a rock for the past few years, this is a rap musical based around the life of one of the founding fathers of the United States, Alexander Hamilton. Political history in the form of a rap musical? Yep, it's just as weird as it sounds, but through a combination of novelty, wit, and catchy songs, Hamilton has managed to pull it off somehow. Currently booking through to December 2018, but I expect this show will stick around for a while. In 2018 everyone wants a piece of Martin McDonagh on the back of his award winning Three Billboards Outside Ebbing Missouri. The Lieutenant of Inishmore marks the first of two of his theatrical productions hitting the London stage this year. This revival of Inishmore stars Aidan Turner, star of TV show Poldark, as a terrorist deemed to dangerous to join the IRA. It's brought to life courtesy of the Donmar's legendary former artistic director Michael Grandage. McDonagh's work, of course, includes the films In Bruges, Seven Psychopaths, Three Billboards, as well as the Oscar winning short film Six Shooter. His theatrical credits include Pillowman and Hangmen. Those familiar with his work will know what to expect: dark, violent and hilarious. I'm very partial to a bit of Neil Gaiman, the dark-fantasist behind such writings as The Sandman, Stardust, and American Gods, many of which you will likely have seen on film or television at some point. You may also recall Coraline, the delightfully creepy animated movie from Henry Selick of Nightmare Before Christmas fame based on the Gaiman novella of the same name. Well in a moment of just-so-crazy-it-might-work magic, the Royal Opera Company has decided to adapt this story into a full blown opera, to debut this year at The Barbican. Coraline will begin this spring. Actress Cary Mulligan stars in the world premiere production of Girls & Boys, a new play from Dennis Kelly. Kelly's previous credits include Matilda, and the TV series Utopia, while Mulligan is an award winning household name, making her first appearance on stage since 2014. 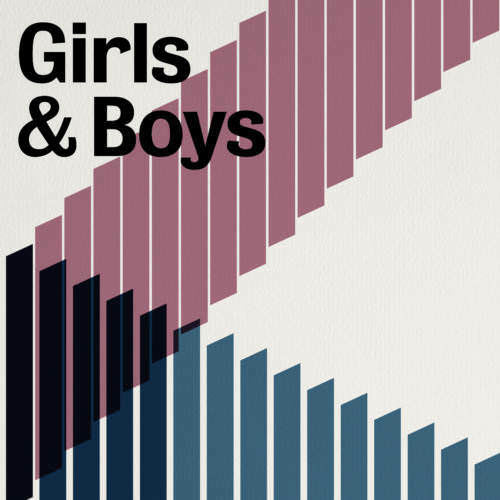 Girls & Boys is a story of intense romance following a chance airport encounter, and a relationship that moves into deep and disturbing places. Early previews have been met with a positive response, and the demand to see Mulligan on stage is such that they have already announced an extension into the spring. The Royal Court appears to be having a bit of a resurgent moment over the last year or so, and this looks set to continue the strong run. Getting into the top six now is the revival of musical Company by Stephen Sondheim, courtesy of the Gielgud Theatre. A witty and charming musical depicting love, life and ambition. Company tells the story of Bobby, a thirty-something man rebelling against the pressure to settle down from friends and society. Only this time there's a twist. This production changes Bobby to Bobbi, with a woman in the starring role for the first time. 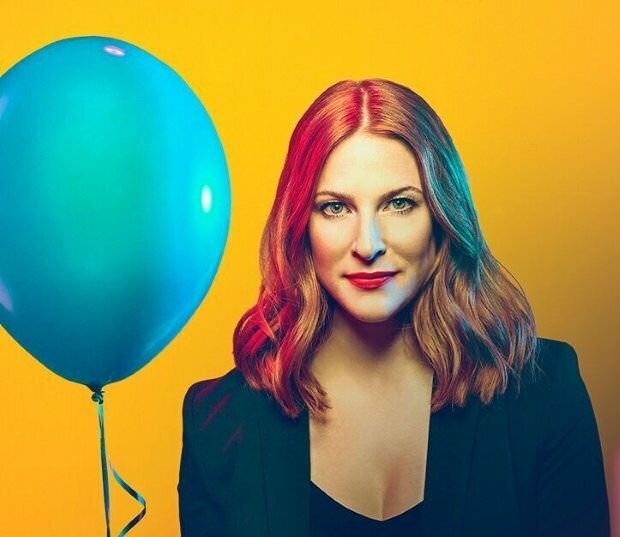 Rosalie Craig takes the starring role, but it is the return to the stage of the legendary Patti LuPone for the first time in 25 years that has us most excited. Looking for a musical in 2018? Look no further. A baffling yet brilliant idea. Anne Washburn has written an adaptation of classic TV series The Twilight Zone for the Almeida Theatre. Most people have at least heard of The Twilight Zone. This is the mid-20th Century anthology TV series, seen as the forerunner for series like The Outer Limits and Black Mirror. As is standard for anthology series, each episode of the Twilight Zone is an unrelated vignette, a short story in itself, typically in the fantasy, sci-fi, or thriller genre. Washburn's production combines elements from some of the show's most famous episodes to create what can almost be described as a remix. Much like Washburn's previous show Mr. Burns, The Twilight Zone is really more of a treatise on the ubiquity of popular culture than a straight telling of the story, but it makes for an excellent evening of entertainment for long-time fans and newcomers alike. One of the big tickets of the year. Classic Shakespeare, brought to stage by The National Theatre, with a cast that includes the great Ralph Fiennes. This is unabashed prestige theatre, and the National will hope that this will be their tentpole for 2018. This is of course the story of the original celebrity couple: the Egyptian queen Cleopatra and her Roman lover Marc Antony. Originally translated from the writings of Plutarch by Shakespeare. It's a story of empire and history, and has been a mainstay of Shakespeare's beloved theatre pantheon for generations. This is expected to be with us towards the end of 2018, which should make it perfect for a bit of holiday season theatre-going. A carryforward from 2017, The National Theatre's adaptation of Network is still running, and is still a big deal. Network is, of course, the theatrical adaptation of the classic multi-Academy award winning movie, commonly regarded as one of the great political and mass media satires of all time. Hugely relevant given everything that is going on in the world. This adaptation is brought to the stage by the highly pedigreed Ivo Van Hove with bona fide star Bryan Cranston in the lead role, originally made famous by the late Peter Finch. Network will run until the spring, go get tickets while you can. Sometimes a production just oozes quality from every part, The National Theatre's adaptation of The Lehman Trilogy is one such production. This 5 hour epic tells the story of Lehman Brothers from their inception in 1844 until the financial market crash some 163 years later. It will be directed by the great Sam Mendes of American Beauty and Skyfall fame, and will star Simon Russell Beale, one of the best stage actors of his generation. This is a story made all the more timely by recent events and the current state of market turmoil, where Trumpian excess appears to be bringing us back to the brink of collapse. As history begins to repeat itself, we would do well to heed the lessons of the past. This is looks to be an important and high quality production, and gets our highest recommendation. Lastly our top pick for 2018, and it's another Martin McDonagh play. A Very Very Very Dark Matter is a brand new production from one of the most sought after writers in the world today, and will be the headline act at the inaugural season of the new state of the art Bridge Theatre. Oscar winning actor Jim Broadbent stars as a beloved author Hans Christian, a man known for writing fantastical tales of mermaids and monsters, but secretly holds in his attic a terrible secret: the woman who inspires his story and must be hidden away. No doubt darkly comedic hijinks ensue. It's an unusually fantastical premise for a McDonagh play, but with the writer currently at the height of his powers, we're willing to give him the benefit of the doubt on anything. An undoubted highlight of 2018. So there you have it folks: 2018 in theatre. Tune in next week for our final instalment of the Hot List, covering the essential new films coming up in 2018!